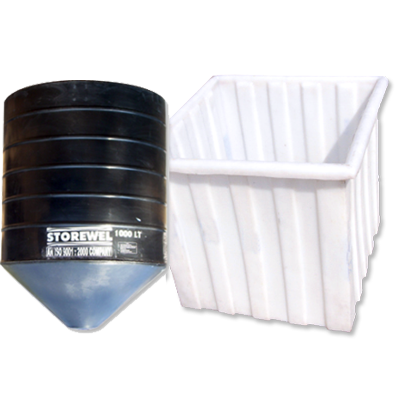 Useful for storage of hazardous chemicals, acids & alkalies. Built in ribs for extra strength to avoid bulging. Designed to suit heavy duty requirements & regular working on chemicals – e.g. Electroplating etc.